MILWAUKEE -- The Milwaukee Police Department has released body camera footage from the January arrest of Milwaukee Bucks player Sterling Brown. Brown was tased and arrested at a south side Walgreens on Jan. 26 after double parking across two disability parking spaces. It happened at the Walgreens on S. 26th St. and W. National Ave. 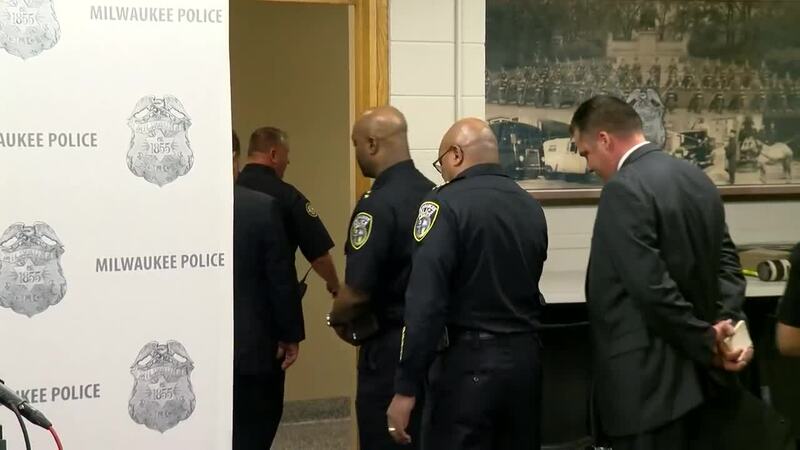 In a news conference Wednesday evening, new Police Chief Alfonso Morales apologized for the behavior of his officers. "I am sorry this incident escalated to this level," Chief Morales said. At the time, a police spokesperson said that "an electronic control device was deployed" on Brown. The 22-year-old Bucks rookie was arrested and taken to the Milwaukee County Jail, though police said the following week that body camera footage and a review of police reports did not merit a criminal charge . He did, however, receive a parking citation. The police response, including supervisory oversight, was referred to MPD’s Internal Affairs for an investigation into the officers' conduct during the incident. "The circumstances of the incident and the use of force are currently being reviewed by the Department," police said in January. Earlier this week, Milwaukee Mayor Tom Barrett said he was concerned after seeing police video of the incident. The mayor indicated that Police Chief Alfonso Morales had a similar reaction after seeing the video, though the chief himself said he was temporarily withholding comment. 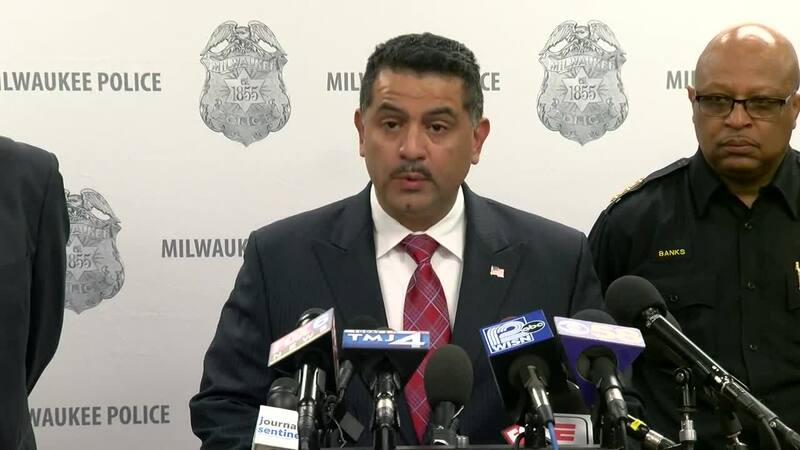 Milwaukee Police Union President Mike Crivello said he isn’t sure if he saw the same video the mayor saw when asked whether he thought the officer in the video went too far. “I don’t know. Like I said, I haven’t seen all the video,” said Crivello. 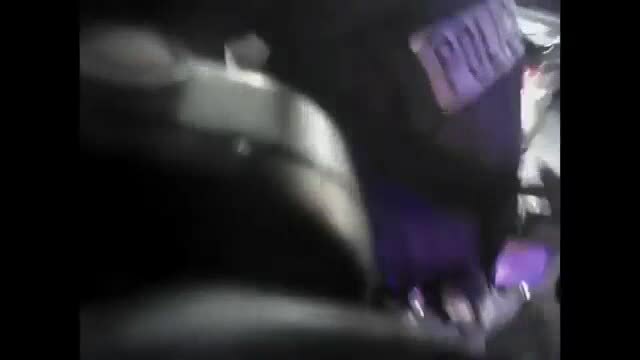 “Use of force never looks good but I remind all that may hear that the amount of force is always dictated by the individual who may be resisting the arrest." Brown, who played college basketball for Southern Methodist University, was drafted by the Bucks in the second round of the 2017 NBA draft. He played in 54 games in his rookie season, starting four.